I’m a proud Romanian today. More and more Romanian designers manage to create innovative original deco pieces that are presented in top design exhibitions worldwide. They are young, full of ideas and they have the courage to make their dreams a reality that we can now touch and admire. 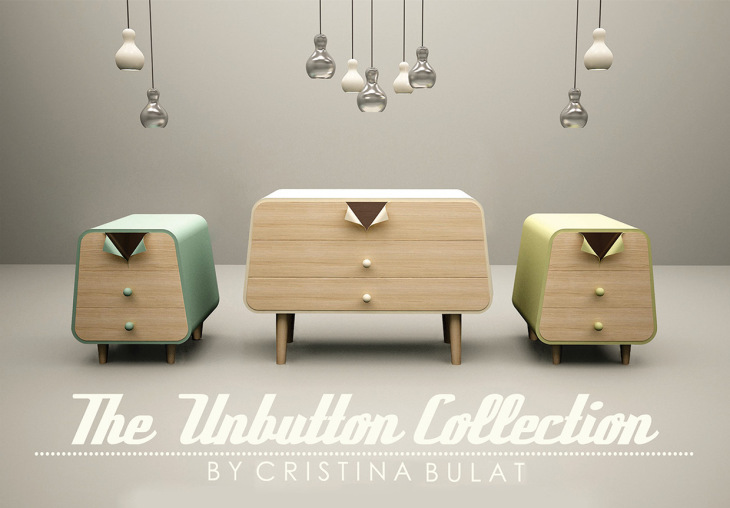 Among them is Cristina Bulat with her colorful Unbutton Collection. The collection is inspired by the clothes of the Pin-up models and consist of a sideboard and 2 bedsides. In addition to the collection, she presented the TOL Coffee Table, inspired by Romanian traditional motifs. I’ve discovered Silva Artis and their furniture statement pieces last year at the Made in Ro Design Fair, so I’m glad to find out they’ve made a good impression at Milan last week. Congrats to all and may we see more and more amazing Romanian deco design in the future too. 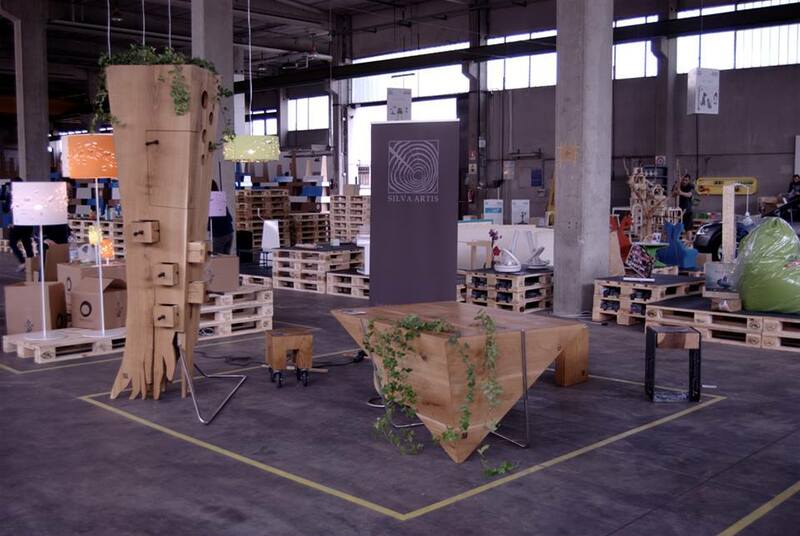 See here the top exhibitors in 100 images from Milan Design Week 2015.